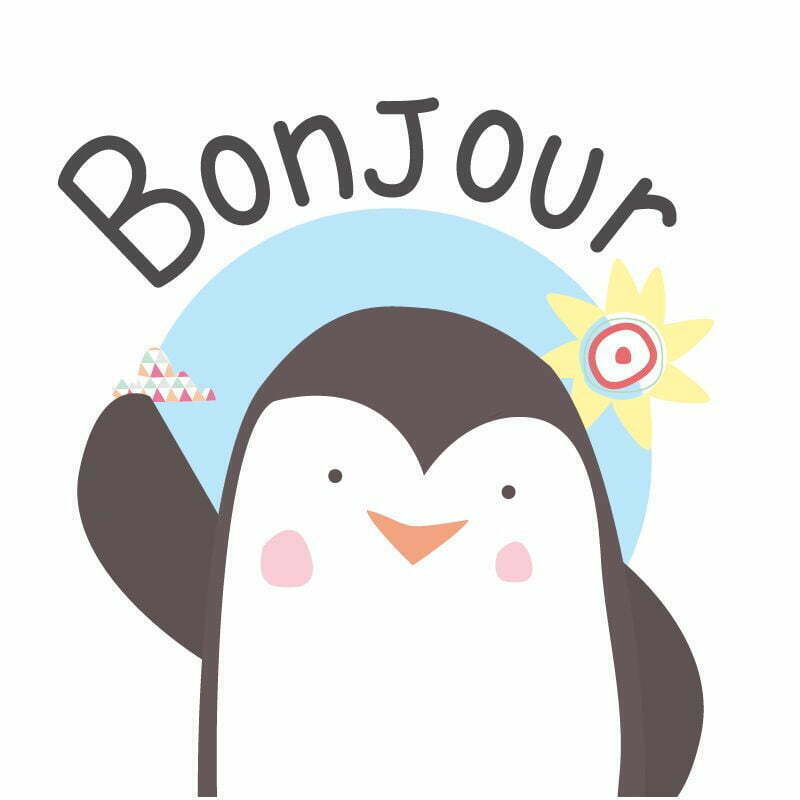 [BLOG] Little French Pingu | Graphisme & Illustration | Illustration | Long time! Hello everyone ! Sorry for having be away for a so loooong time…A whole new step and Mr & Mrs Pingu life happened and I have been very busy. In fact, I am still busy, I will try to post some times, maybe not as regular as before, but I hope you will still enjoy it ! See you soon have a nice day!